MoviePass has a movie subscription service for $10 a month. 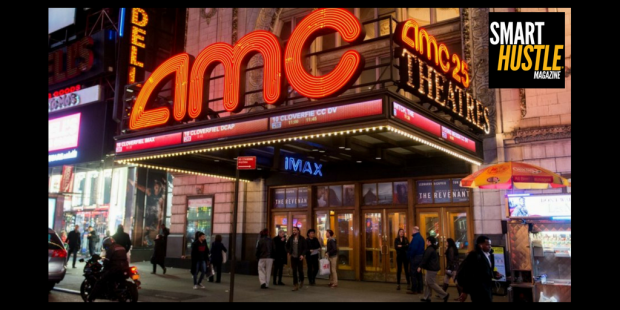 AMC just launched one that's $20 a month. AMC is probably at a profitable price point while MoviePass is losing money and most likely will be out of business soon. Having said that, there's another lesson. MoviePass launched a low margin service for the masses. As a business owner, for MOST of us, don't offer low margin services (or products) for the masses. Instead go for a more premium service, for a smaller market, so you can have more profit and build a sustainable business. If you're not in business to make a profit, a healthy profit, get out of business. In the end, you're just doing a disservice to your customers, your family, your community and yourself.